How do I stay fit and healthy? 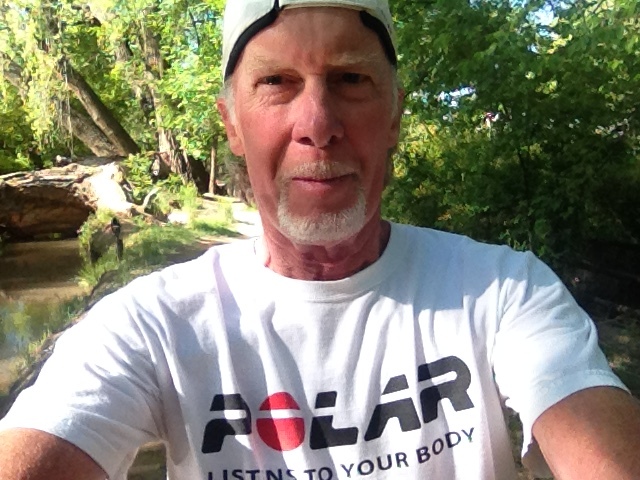 I have been a runner for over 52 years, but much of my time now is spent in the Beachbody On Demand "gym" streaming workouts to keep me strong and injury free. What's Beachbody On Demand? After you watch the video below, you will know why tens of thousands of people use it every day. Sign up today for the Beachbody On Demand 3 Month Membership with the 14 day free trial that includes free coaching. Since March 25th, 2009, I have been drinking Shakeology virtually every day to fuel my workouts and my recovery. 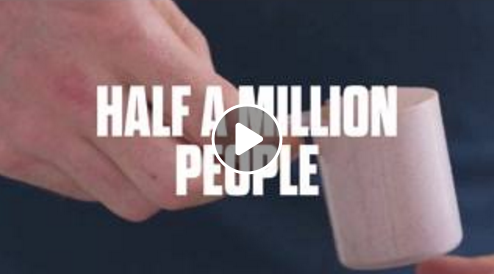 I am one of the half million people that drink Shakeology every day and know the benefits. You can join us with the 30 day bottom-of-the-bag risk free guarantee by clicking here. (Your best option when you order, is to order on Home Direct so that you save about $12.00 on shipping). 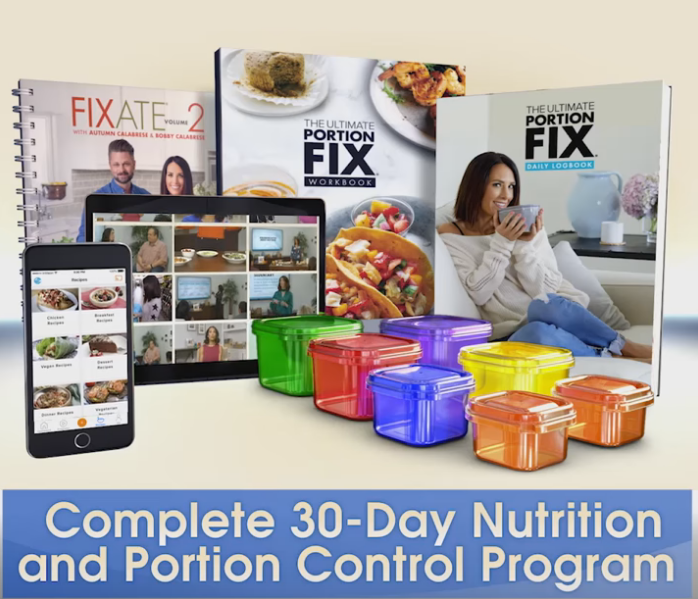 Autumn Calabrese, the creator of 21 Day Fix, 21 Day Fix Extreme and the Portion Fix System has taken those products to the next level with The Ultimate Portion Fix. It is a simple system with zero guesswork - color-coded containers, over 30 short how-to videos, 300+ recipes, food lists, plus powerful strategies and healthy hacks to make meaningful, long-term weight loss achievable. Youll learn how to eat the right foods, with the ideal ratio of macronutrients, every time. Click here to learn more about the Ultimate Portion Fix. 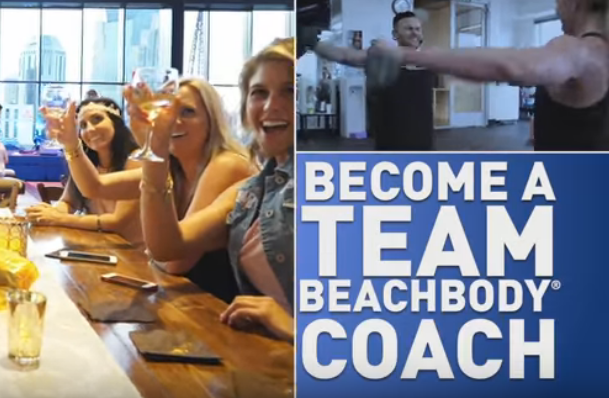 As your Team Beachbody Coach I will guide you to the wealth of information and resources and incentives that will motivate you and inspire you to succeed. To become my free Team Beachbody member, just click here and sign up. I provide you with coaching 7 days a week. I am a full-time Team Beachbody coach and full-time dad. I mix the two seamlessly so that I can always provide you with the guidance and answers that you are looking for. To contact me, just click here and you will have access to all of my contact information including email, phone, text and Messenger. In addition, we can connect on Facebook, Instagram and Twitter. If you want to go to my Facebook personal profile, just click here. I became a Team Beachbody coach on January 8th, 2007 to help change lives with the Team Beachbody opportunity and I have been coaching ever since. What happens when you click on this link to learn more about the Team Beachbody opportunity? You will learn that it means earning an income while you help yourself and others live healthier, more fulfilling lives. You will find out that you will get a 25% discount on all of the Team Beachbody products that you buy. You will know that you have me as your business coach, proven leader and business builder. When you sign up today, you'll get a Digital Business Starter Kit with everything you need to hit the ground running: the Digital Coach Welcome Book, 30-day access to your online Coach Office, and key support tools to effectively market and manage your businessall for $39.95. After you set up your account you'll have a chance to buy a Challenge Pack, Beachbody's all-in-one bundle of fitness, nutrition, and support. My most successful Coaches start with a Challenge Pack or Performance Pack and when you do, Team Beachbody will waive your initial $39.95 fee when you buy one! The $39.95 coach fee comes with a 30 day money back guarantee. After 30 days, you'll automatically be billed $15.95 per month to the credit card you provide to continue your Coach business. If you decide that Team Beachbody isn't for you, no worries. Just call Beachbody Support anytime at 1 (800) 240-0913 to cancel and avoid future charges. Thank you for visiting my wholly family owned and operated website started on January 1st, 1995.